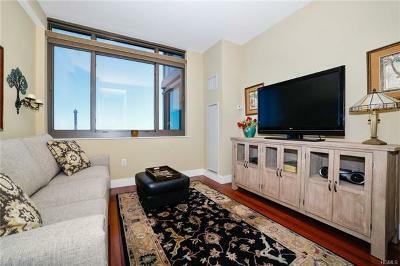 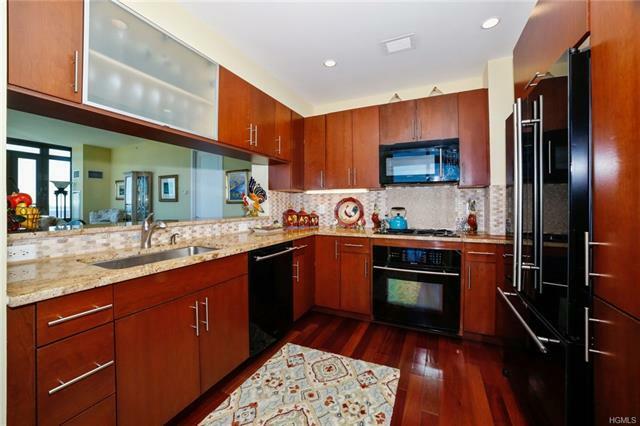 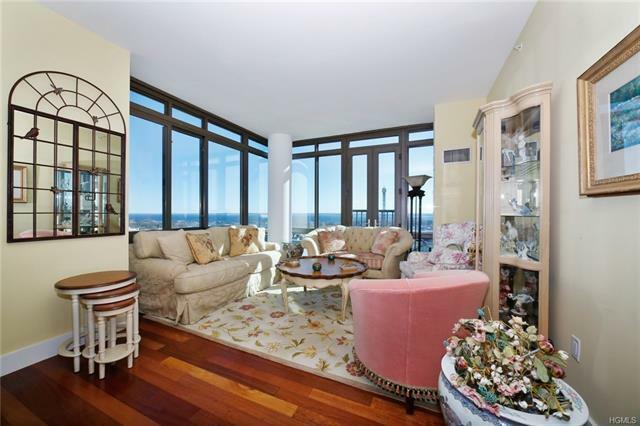 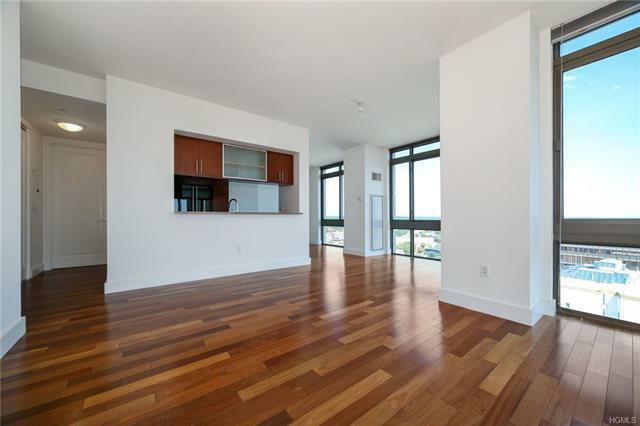 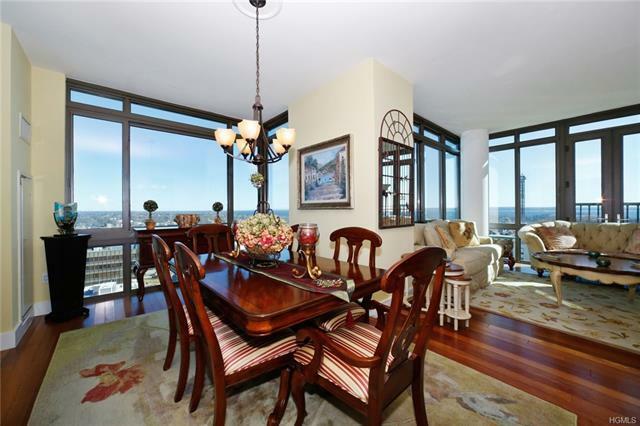 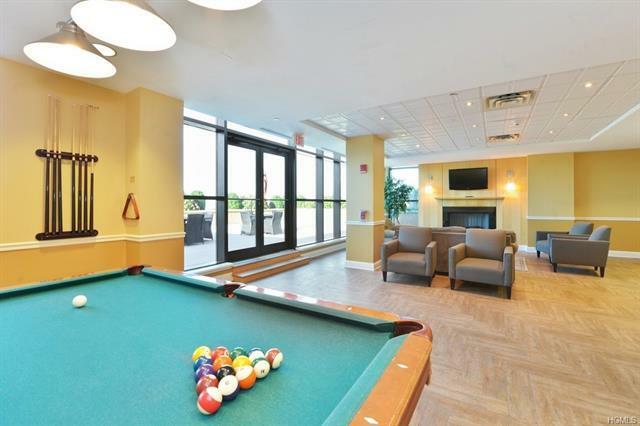 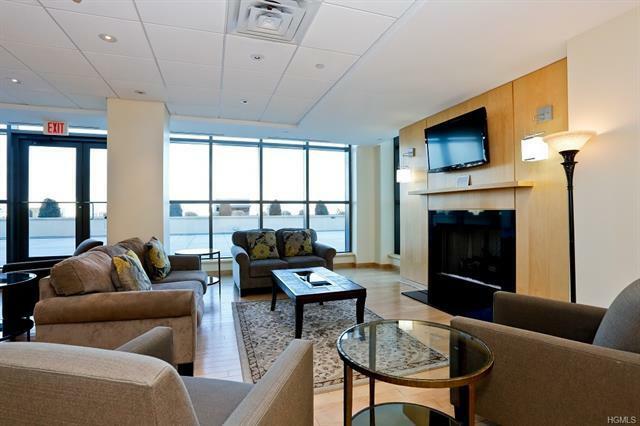 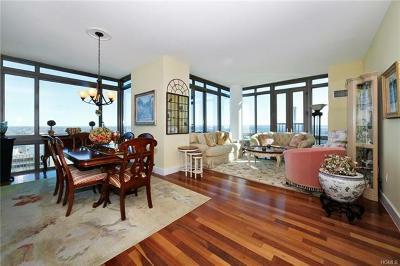 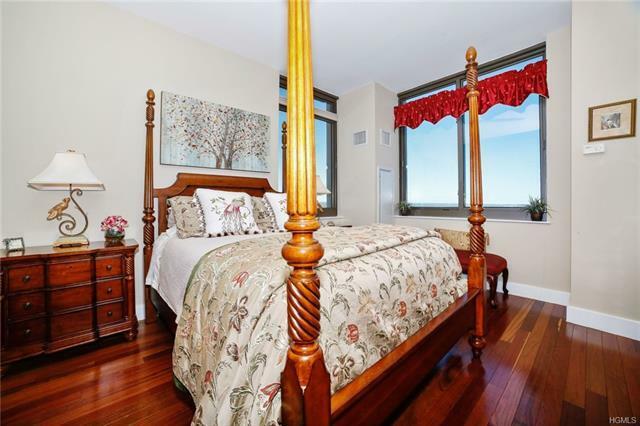 Ultra-luxurious large two bedroom corner unit with high ceilings, gourmet kitchen with granite counter tops, Jenn-air appliances, Brazilian hardwood floors thru out & finely crafted cabinetry, floor to ceiling windows with unbelievable water views of Long Island Sound. 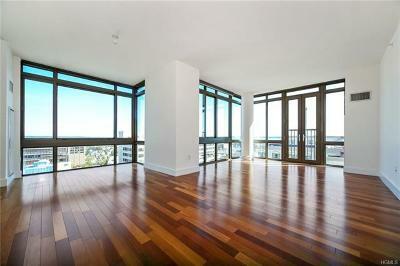 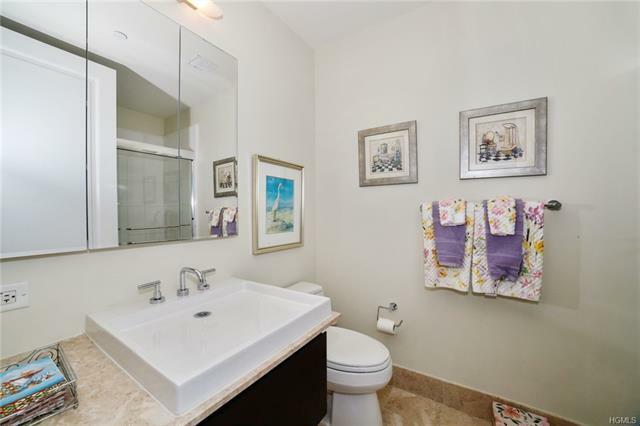 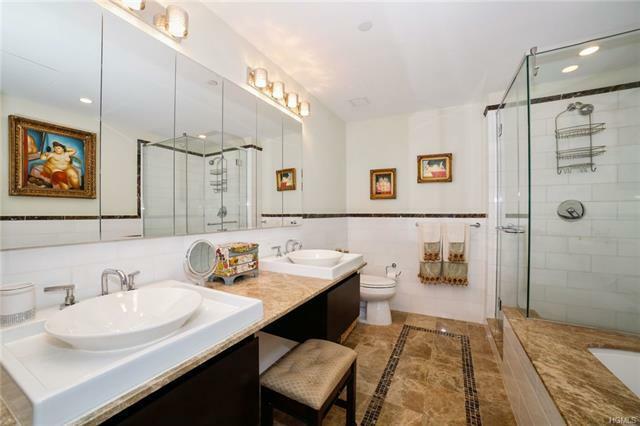 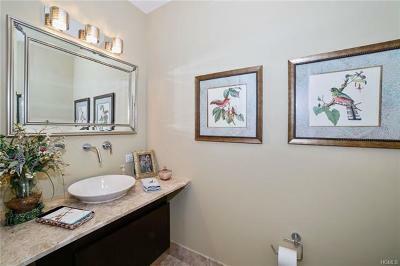 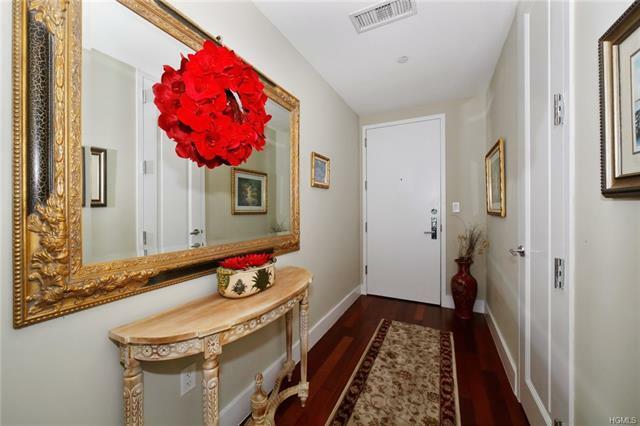 Master bedroom suite with lavish spa bath, walk in closet, laundry in unit, private garage parking. 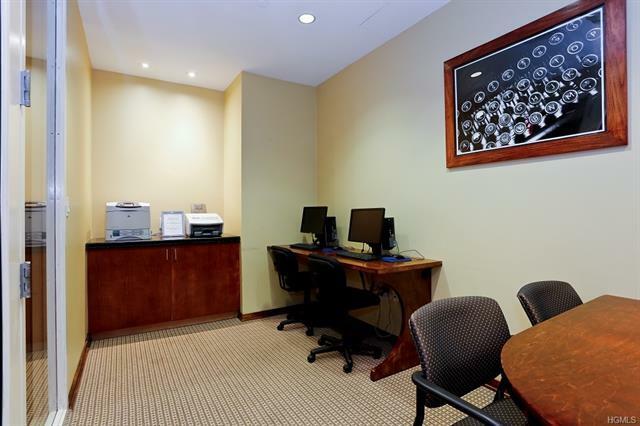 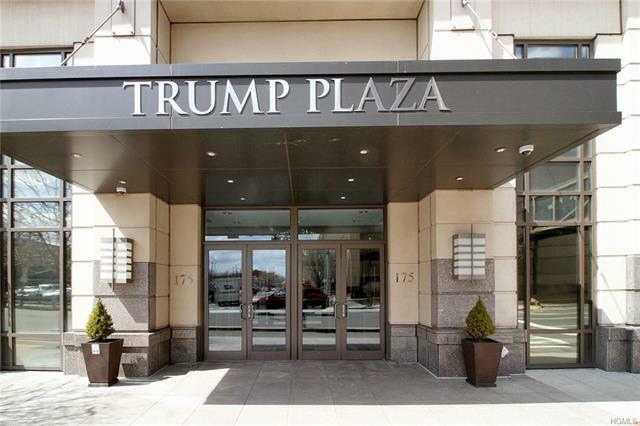 Trump Plaza offers 24 hr concierge, valet service, security, indoor pool, fitness center, club room, internet & theater rm. 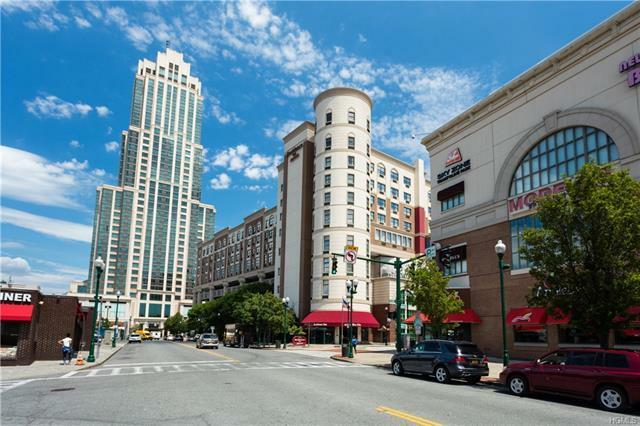 Storage facility connected to building. 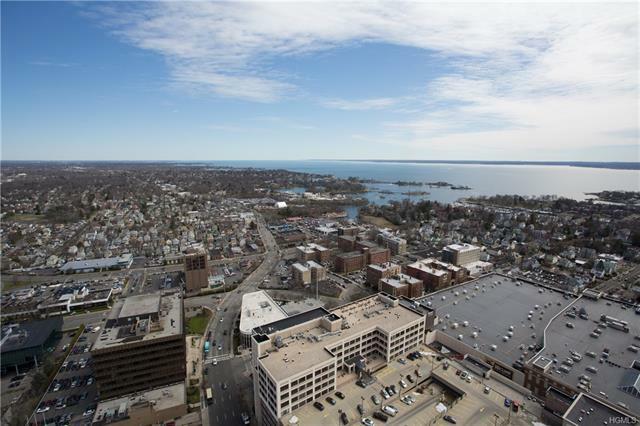 175 Huguenot St, New Rochelle has a Walk Score of 95 out of 100. 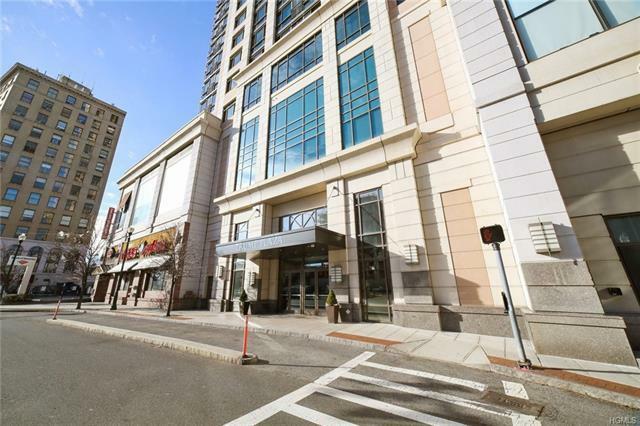 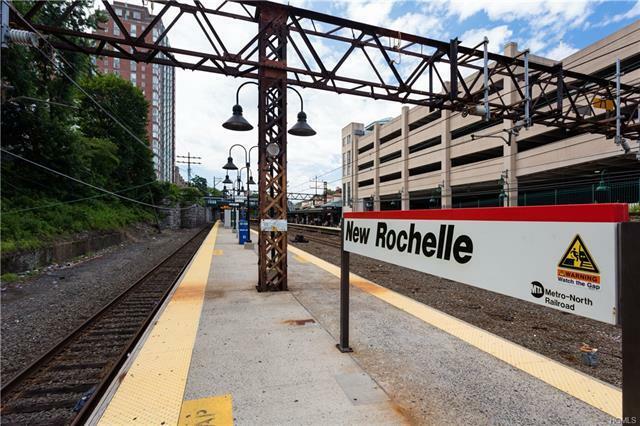 This location is a Walker's Paradise so daily errands do not require a car... Metro North Train, shopping, banking, fine Restaurants, entertainment, and much more just steps away.